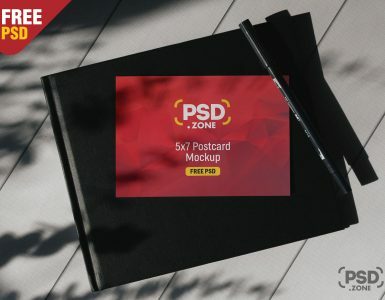 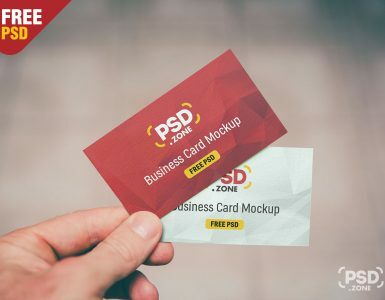 Check out this new freebie Hanging Woman T-shirt Mockup PSD and use it freely to presenting your T-shirt artwork in a stylish way. If you are a graphic designer, displaying your t-shirt artwork and designs on this Hanging Woman T-shirt Mockup PSD and help increase sales to your clients and customers. 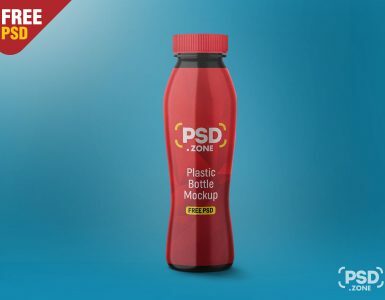 This is a layered T-shirt Mockup file with transparent backgrounds that allow you to change the color of the background using Adobe Photoshop. 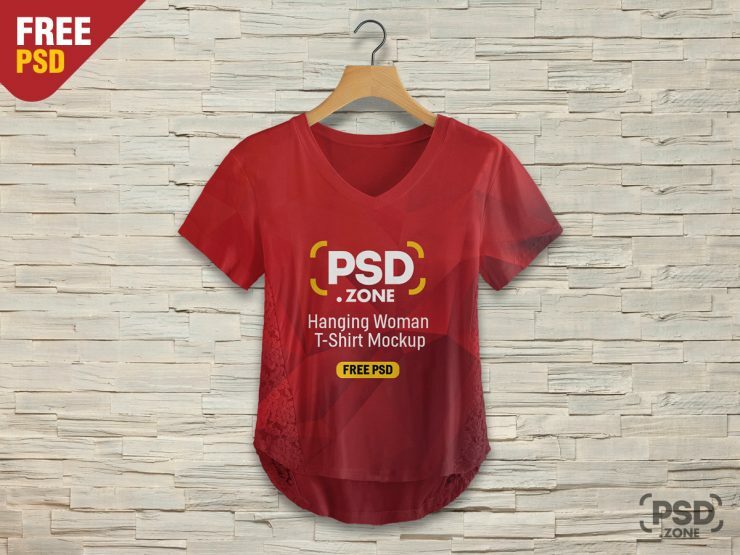 I hope you like this Hanging Woman T-shirt Mockup PSD, feel free to use this in your next personal graphic design project only. 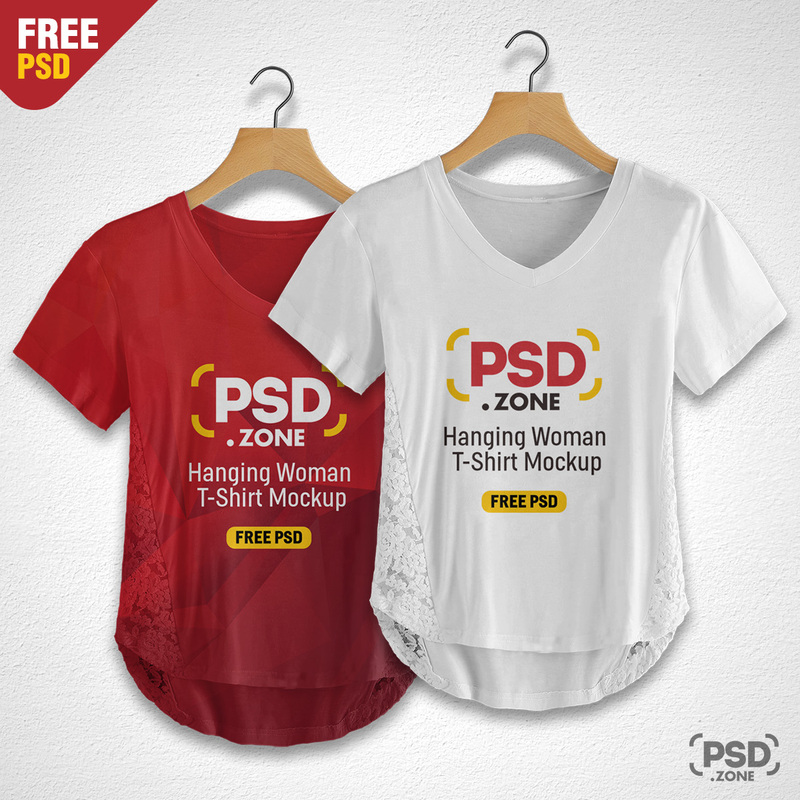 so Download this Hanging Woman T-shirt Mockup PSD and its a available for free download.